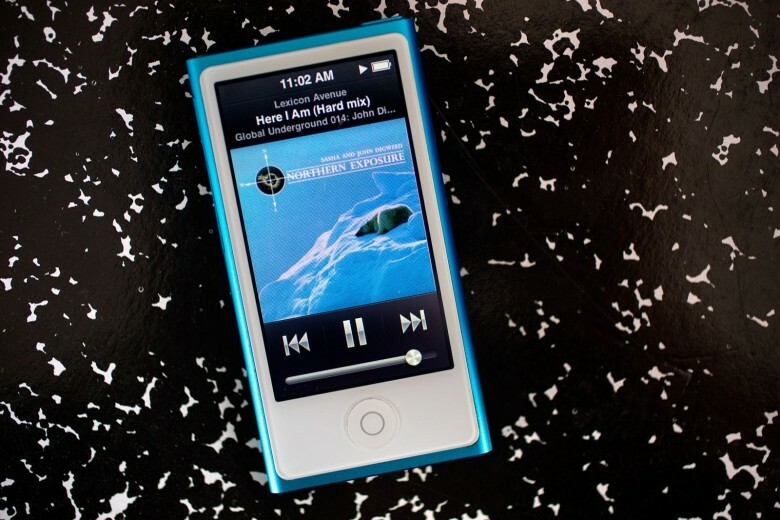 Looking for a way to put your existing iPod to good use? How about a career in crime? Police in Manchester, U.K., have issued a warning to local using ATMs, after a cash machine was discovered fitted with a converted iPod rigged to record footage of customers’ PIN numbers, while also trapping their bank cards. Oh, iPod. How you’ve fallen! The device was discovered earlier today, after a customer noticed that a loose blue covering had been fitted to the ABM she was about to use. 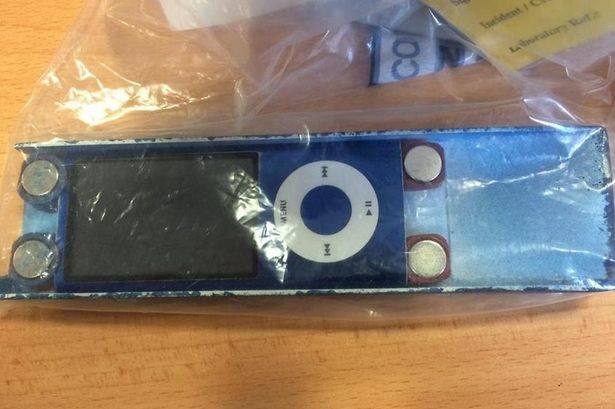 She pulled it back to reveal the modified iPod nano, which she took to the nearest police station. An investigation is now underway. This isn’t the first time an iPod has been used to hack ATMs. Early last year, another instance was recorded in the U.K. press, leading to a similar warning from police. In more sophisticated cases, skimmer hardware has been used to wirelessly beam data back to a criminal in another location, thereby minimizing their risk of capture. No wonder Apple chose not to profile this kind of application on its series of “Your Verse” videos!